Replacement finials for Shade USA brand patio umbrellas. Order replacement parts for Portabrella. Replacement lower poles for our 9' patio umbrellas. 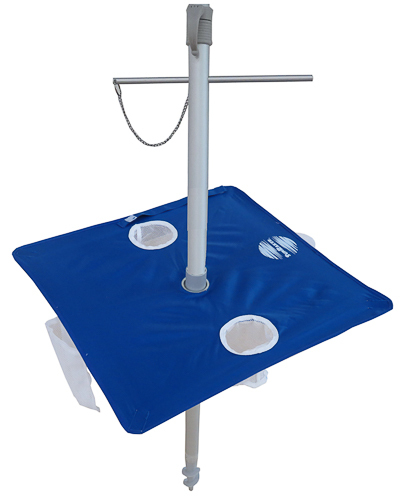 Add our patented lower pole with integrated table to your Shade USA beach umbrella. This assembly is only compatible with Shade USA brand 7' and 8' beach umbrellas. 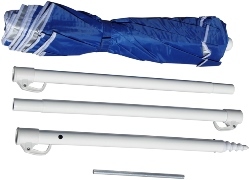 Replacement parts for The TeleBrella portable travel beach umbrella.